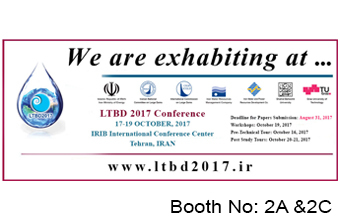 LSS attended at 4th International Conference on Long Term Behaviour and Enviromentally Friendly Rehabilitation Technologies (LTBD 2017) as Gold Sponsor & Exhibitor. We are willing to visit you, at our booth No. 2A &2C at 17-19 Oct 2017. 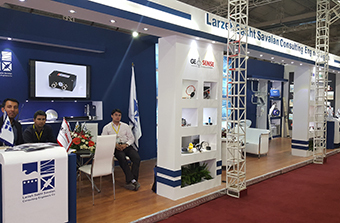 LSS once again attended at 4th Dam and Tunnel conference & Exhibition "DATEX 2016". The conference theme was Dam & Tunnel, and Development and attracted the industry's consultants, contractors, materials and equipment manufacturers. LSS attended the 11th Iranian & 2nd Regional Tunnelling Confrence in olympic Hotel in Tehran this month (November). 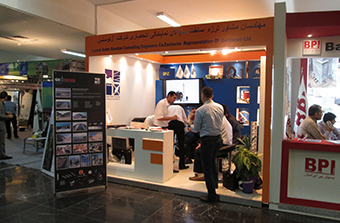 LSS attended the 3th Iranian Dam & Tunnel Conference & Exhibition in Tehran university this month (October). 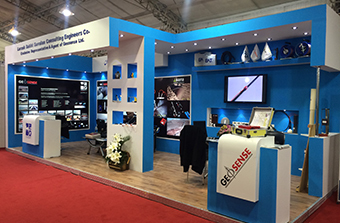 The LSS stand showcased the new Wi-SOS 480 (Wireless Sensor Observation System) which provides a system to transmit, receive and data log remotely signals from any sensor with a vibrating wire, voltage, 4-20mA, SDI12 or resistance output over long ranges up to 10 km.